GiftCardMall via eBay Daily Deals offers a $50 iTunes gift card for $40 with free shipping. 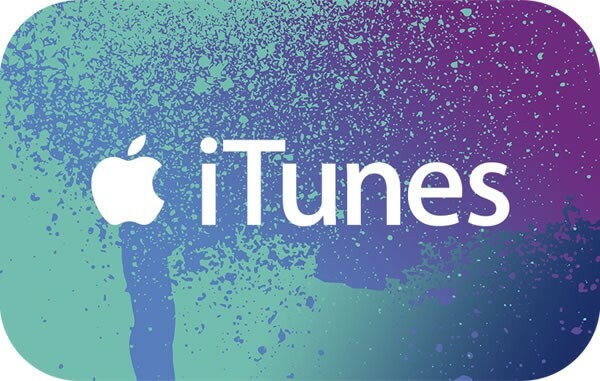 Each card can be redeemed for music, movies, apps, books and more from the iTunes Store, App Store, iBook Store and all other Apple digital distribution stores. Buy with confidence as GiftCardMall has a long history of gift card sales on eBay with a feedback rating of 99.6% from 94,652 respondents. We have featured several gift card deals from this seller in the past and have never heard a complaint. Download already discounted iOS and Mac apps to double up on your savings.